The Little Rose of The Little Prince is the second part of The Little Prince. It is based on a letter written by Saint-Exupéry that he dedicated to his former wife Consuelo before his final disappearance in his last flying mission during World War II. 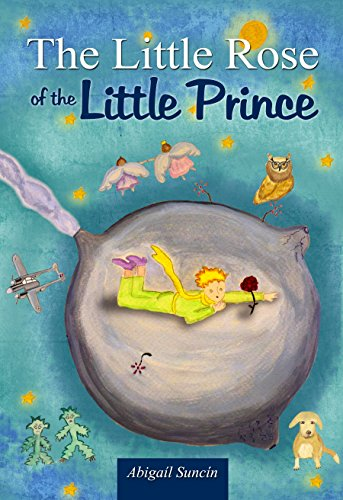 Here It recounts the tale of how “the seed was brought not knowing from where “and that arrived at the Little Prince's planet. It also tells The Little Rose’s subsequent story after the Little Prince’s departure to start his trek travelling to other planets and which lasted one year until their ultimate reunion. 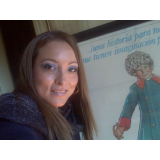 "Consuelo, you are my rose, you are the love of my life. I promise to write for you the second part of the book as soon as the war is finished, in which the Little Prince’s Rose shall become the Little Princess of my dreams. " "Please do not cry, the unknown is beautiful when you go out and find it. I will make war for my country. Do not stare into my eyes, since I cry with joy in fulfillment of my duty but sad at the same time in seeing your tears. Give me your handkerchief; in it I will write the second part of The Little Prince. At the end of the story, the Little Prince will hand out this handkerchief to his Little Princess. You will never be a Rose with thorns again, but instead the dream Princess waiting for her Little Prince to be back with her. I will dedicate the book to you. I am not capable of consoling myself for not having dedicated you the book ". Abigail Suncín, granddaughter niece of Consuelo, avers: "I hope that by writing this book it has helped Saint-Exupéry to fulfill the promise he made to his wife, who loved him until her last moment. She always spoke highly of him to my family. My grandmother and my mother used to tell me everything she talked regarding Saint-Exupéry. I truly believe that Antoine was the love of her life. I hope to contribute a little to water the seed that they planted in the world in order for us so to become a better people ".